Head Start – Children ages 3-5 attend a half-day (3.5 hour) or a full day (6, 7 or 8 hour) program at a licensed center, four days per week, from September to May. Full day program hours vary by location. 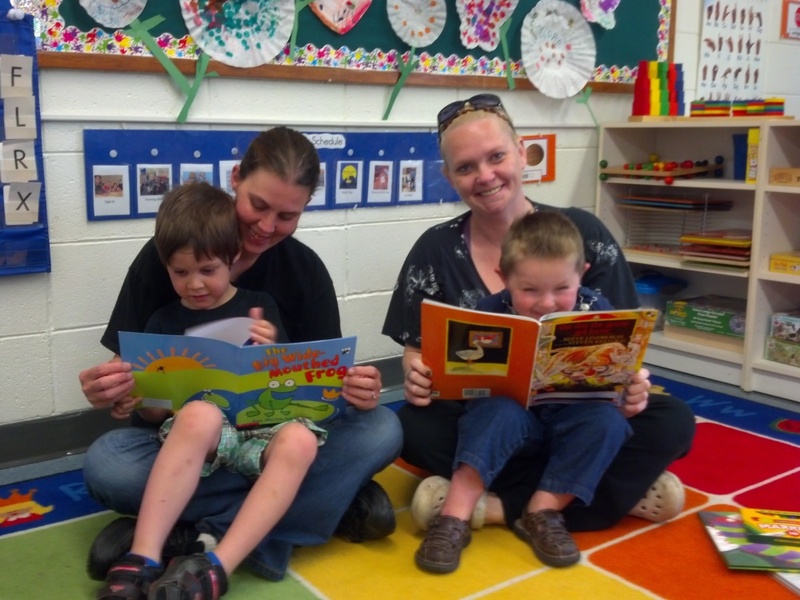 Some of the Semcac Head Start locations are partnerships with other organizations or schools. Early Head Start – There are also toddler classrooms for Early Head Start, located in Austin and Winona, which operate year round (8 hour long classes). 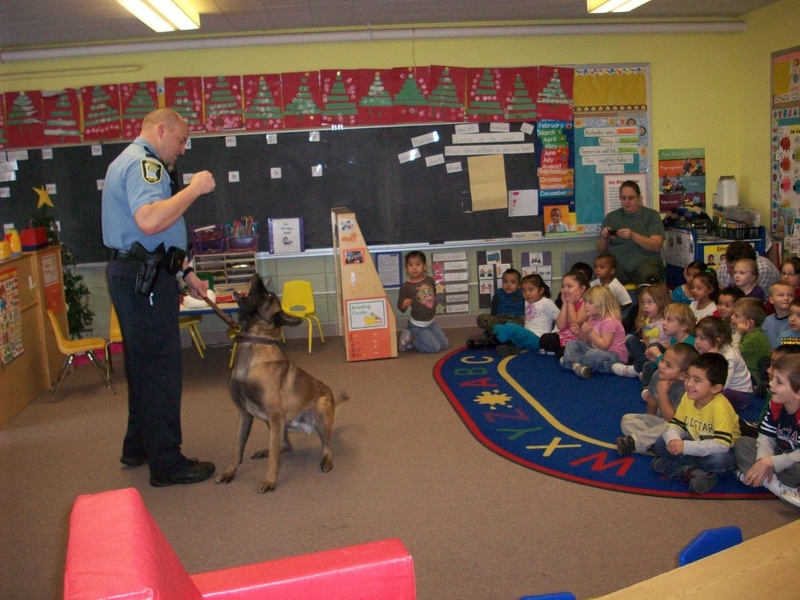 Sixteen Head Start classrooms are located in the counties of Dodge, Fillmore, Houston, Mower, Steele and Winona. 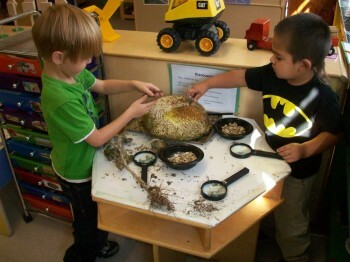 Children are provided hands on learning activities that prepare them for kindergarten. Teachers and parents work together to evaluate and plan for the children’s learning. Parents participate by volunteering in the classroom, being a part of the program governance (called the Policy Council) or working on other activities. 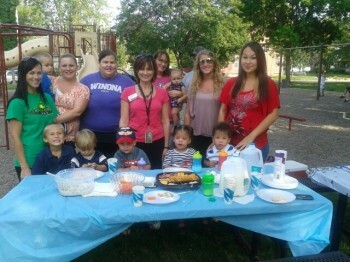 Head Start encourages parent involvement. Families are supported with medical, dental and nutrition services to promote healthy living. Parents are given support to strengthen families and achieve goals through community connections. A nutritious breakfast or lunch and snack are provided at Head Start locations under the U.S. Department of Agriculture Child Nutrition Program. Read the USDA anti-discrimination statement and information about filing a Civil Rights complaint. Teachers have a full set of credentials related to child and family development. They are well-qualified and licensed. All sites are licensed with the Department of Human Services. 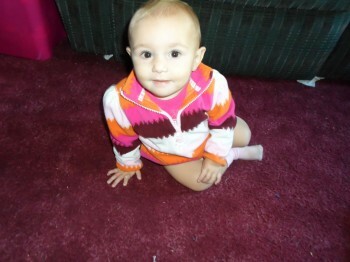 This program reaches families expecting a baby and/or children Birth-3 years of age. Services are offered year round with a home-based educator visiting to your home for 1.5 hours a week. There is also a socialization event organized at the Head Start center location closest to the family, every 2 weeks. The home-based services are offered in the counties of Fillmore, Houston, Mower and Winona. The home educator supports the parent in his/her role as their child’s teacher. The parent/guardian, with assistance from the educator, develop activities to meet the individual needs of their child(ren). The home visitor helps parents to understand how daily routines, activities, items in the home and resources in the community can be used as learning activities for the whole family. 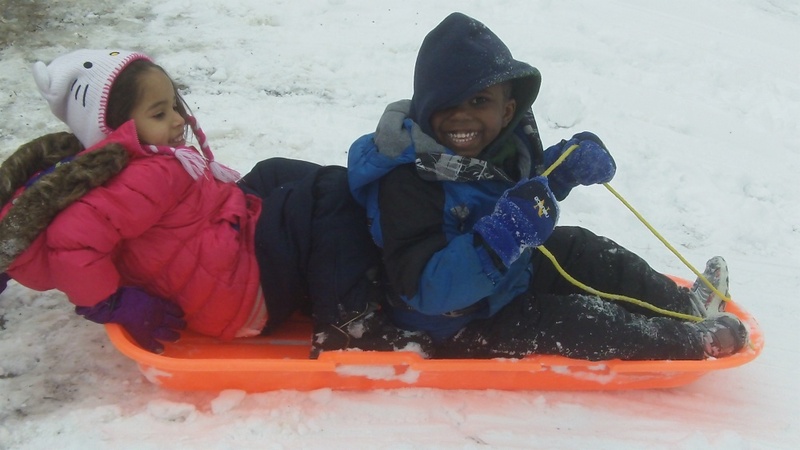 Head Start offers home-based clients with ‘Center Socialization’ events. These are offered every 2 weeks for 90 minutes. Parents gather with Head Start staff to provide opportunities for families to network with one another and to form support systems. Children play together in activities designed by the educator and parent/ guardian. Nutritious meals and education are also provided. Head Start encourages parent involvement and parents can volunteer to be on the Head Start Policy Council, where they will have an active role in making decisions to better the program, voice ideas, share information, give input in program design and policies, be involved in hiring staff, be an advocate, serve as a link to the community. *Head Start no longer provides transportation. Please see the Transportation page to learn more about how you can enroll your child in routine bus rides. Together We Build Bright Futures! Visit the Resources and Links page for Head Start to view and download applications, reports and more. Completing this application does not guarantee your enrollment. After completing the application, contact the Semcac office in your county (Semcac County Contact Center). Please read instructions on the top of the application.